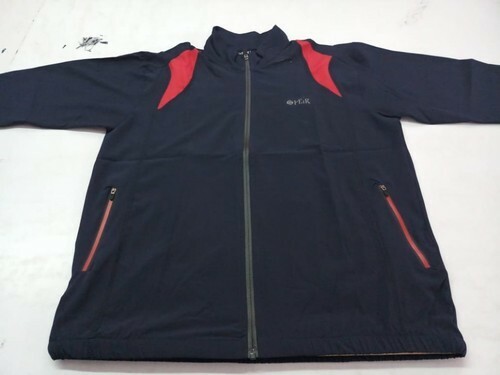 Established in the year 2015, at Delhi, India, we “Speir Sports”, are recognized as a prominent manufacturer and supplier of Casual Bermuda, Capri Pant, Mens Nikkar, Mens Tracksuits, Men's T-Shirts, Men's Track Pants and Track Jacket. Our business process is supervised under the guidance of our mentor, “Mr. Ghanshyam Saharia (Proprietor)”. Our complete product assortment is designed under the supervision of our experienced designers using premium quality fabric. We are offering our products under the brand name Speir Sports. We are manufacturing in different type of fabrics including Super Poly, NS, Dobby, Micro PP, Parachute, DOT NET, GRINDLE, MICRO, FLEECE, Hosiery, Buffle etc. We are provide different products for corporate gifting purpose. We are manufacuring kits for different type of games like Cricket, Kabaddi, tennis, Football etc.